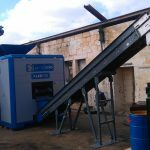 A new Panizzolo metal recycling plant has been started-up in Malta during the last days of February 2017. In one of the most-densely populated areas of the planet, waste collection and treatment require special care and a peculiar flexibility in management. Challenge was not easy at all. Needed requirements were: a compact plant, capable of working with several materials, whose hourly production couldn’t be less than 3 tons per hour. 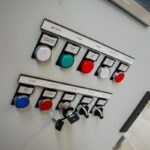 After many operational tests with metals, electric engines, radiators, aluminium carter and WEEE, Malta company confirmed that Panizzolo plant was the chosen one, also for its compliance with the demanding Maltese regulation. 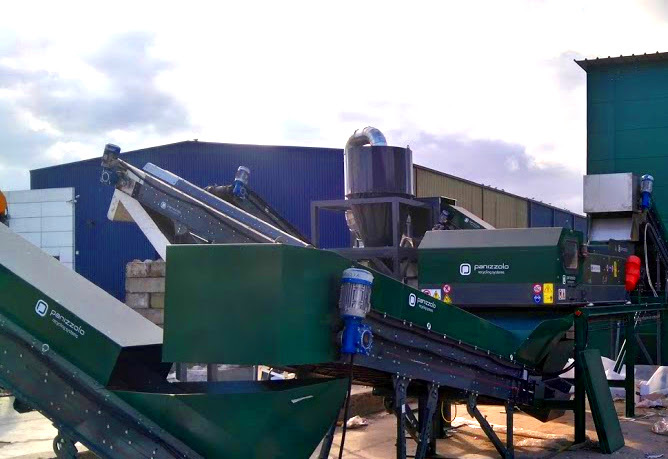 A complete line for metal treatment, composed by a versatile Flex 500 Compact Mobile – 90kw (with in-built iron separator), vibrating sieves and an Eddy Current Separator, is now working full-throttle and reaches production peaks of 3/3.5 tons per hour, according to input material. 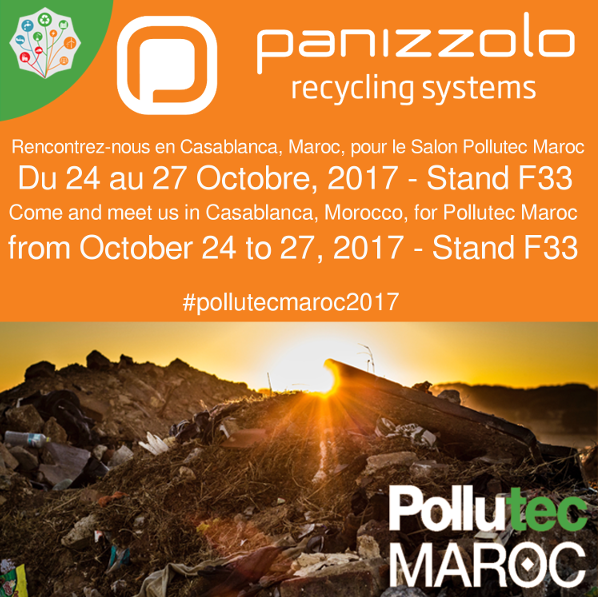 Panizzolo Plants confirm once again to be extremely reliable and adaptive, helping silently and tirelessly to improve our environment. 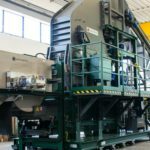 This november a new Panizzolo truck and cars tire-recycling plant has been set up, for the production of high quality tire-crumb, which will be used as a fuel for concrete factories and incinerators. It has been sold to a Swiss company, a market leader when dealing with tire recovery. It is composed by a PZ 2H-TYRE 1500 and a “daisy” shaped sieve PVM 1500. 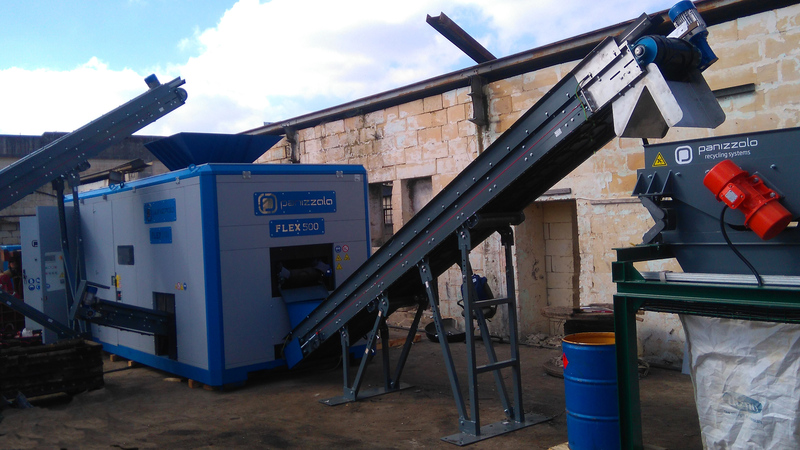 This plant allows high quality tire-crumb, sized 50×50 mm., and a hourly production between 3 and 5 tons per hour, which comes with a significant energy saving, thanks to its electric engines. 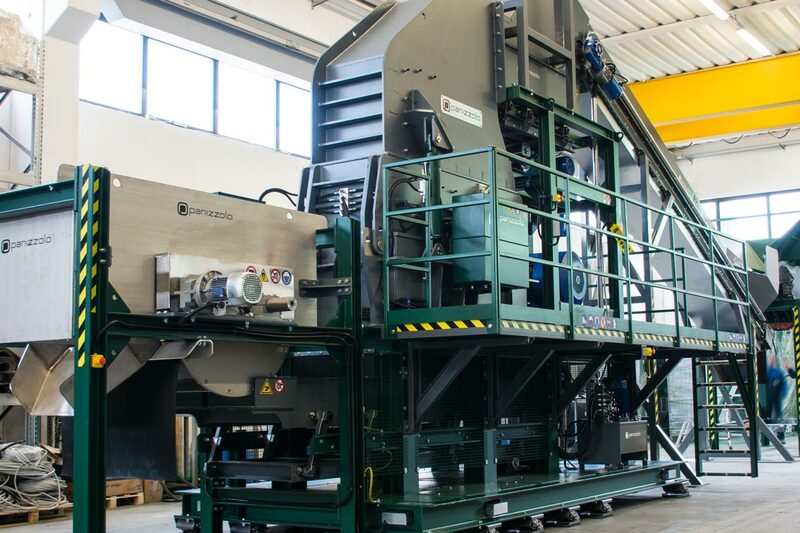 As usual for Panizzolo Group, tire-treatment technologies help reducing shredding wear and consumption, because of the special alloys used in shredder blades. The PZ 2H-TYRE 1500 comes with two 210 mm. diameter shafts, with independent transmission powertrain, which automatically reduces shafts speed from 12 to 6 rpm, according to required power. 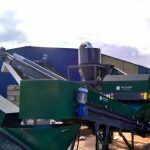 Both shredder and sieve are designed for an easy and fast maintenance. This helps saving money because of short and simple service breaks. 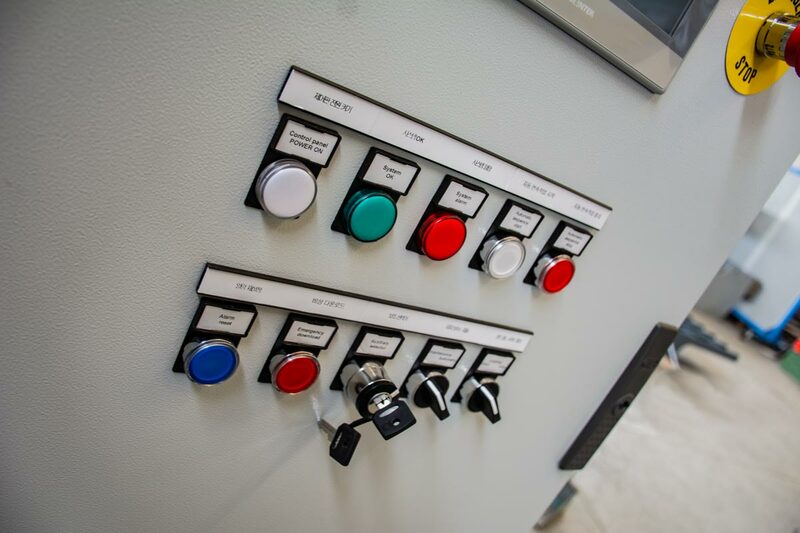 Panizzolo Group is also a guarantee when talking about commissioning and start-up. Plant was working full-throttle after two days. 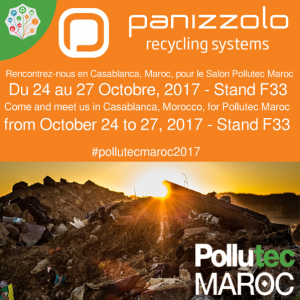 Hourly production, working flexibility and simple processing once again can confirm high quality features of Panizzolo plants and machines.